My Take on it – The problem with Hollywood is they try to take something that works and see how many times they can recycle it to make money. That may sound like a good idea from a financial aspect, but it dilutes the entertainment factor. As my readers know, I am a big Die Hard fan and loved the first 3 so much because all 3 of them “worked” and were (somewhat) believable. This one unfortunately shows that entertainment-wise, you should stop when the going is good before you start to tarnish a good franchise’s name. As good as this movie is, it gets a bit too unbelievable in certain scenes and it can be seen that the franchise was starting to sour with this good (but not great) outing. Justin Long is fun here as Bruce Willis’ sidekick and it was also nice to see the re-appearance of McClane’s daughter to add a new level of personal vengeance on the baddies. 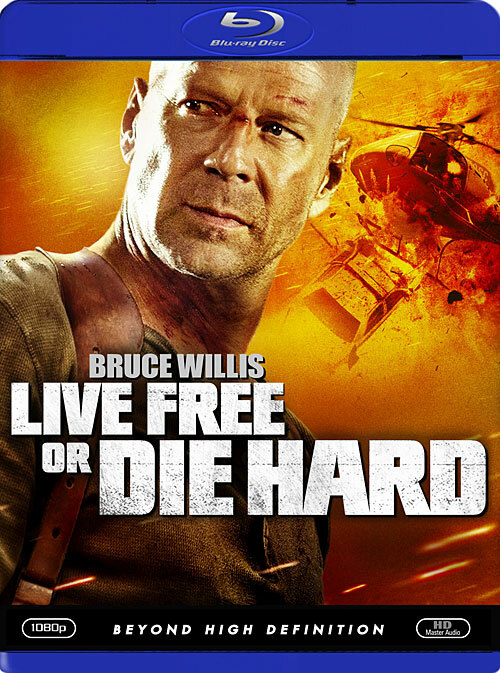 Bottom Line – Good Die Hard movie but shows that kinks in the armor. They should have stopped after this one, but still a fine addition to the canon. Recommended! I am surprised to see you call this Oscar worthy. I think it okay, for an action flick, but nothing special. All the same: good review!